Two best friends with a mutual love for romance novels, Erin and Katie formed Southern Belle in December 2013. We constantly talk about our favorite books—our not so favorite books, and authors we love. Concentrating mainly on Contemporary/New Adult/Young Adult romance, we endeavor to give authors honest reviews with a side of love. We like to think we give a little something extra when we review a book. We give our real opinion and leave the storytelling up to the author. No summarizing the plot as a review for us. Our blog provides reviews, spotlights, takeovers and fun giveaways. We’re incredibly excited to announce that in December 2014, Southern Belle will begin hosting author signing events. You can find all of the information on the Southern Belle Events tab. Make sure to find us on Facebook, we’d love to hear from you! We’re just two little ladies who love to interact with other readers. Thank you for finding us and stopping by! We love y’all! 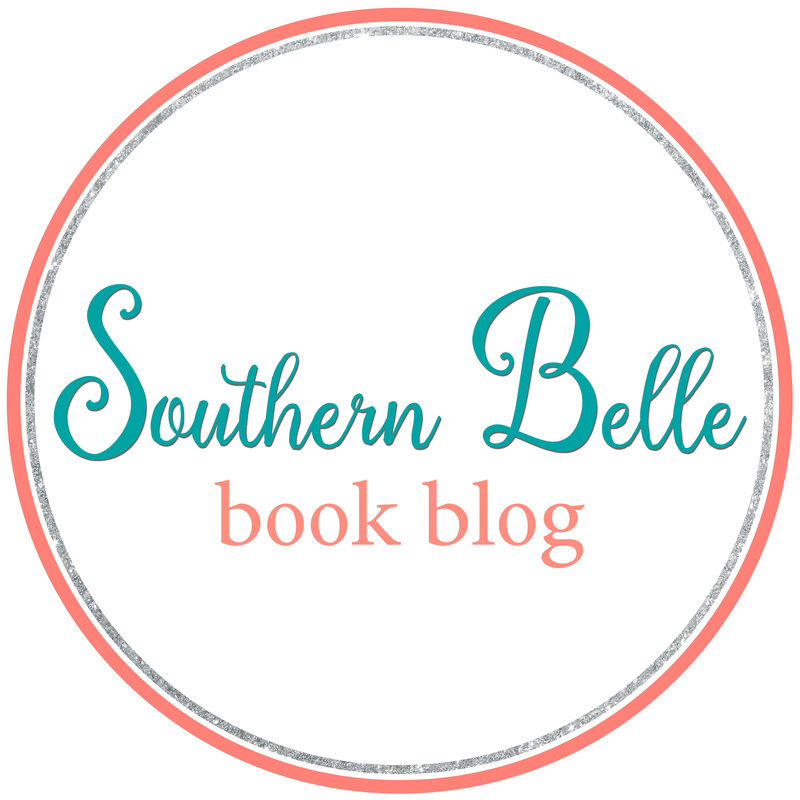 To contact Southern Belle Book Blog, please email us at southernbellebookblog@gmail.com or feel free to complete the form shown below.